Moo Printing Great Quality with Great Value at 10% Off! 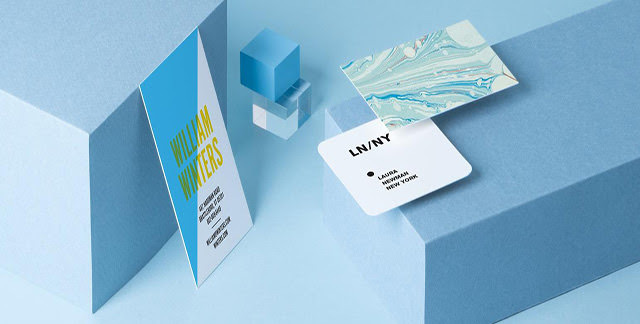 Surprisingly affordable and impressively impactful, MOO’s Original Business Cards are designed to stand out from the crowd. Their much-loved Original paper sets a new standard for “standard”. And no matter what your customers’ business, they’ve got hundreds of exclusive design templates for them to choose and customize. That’s why they’re giving customers 10% off when they buy $60 of Original Business Cards Moo Printing with the code MK8ZQN. Terms and Conditions: Offer is valid from 5/16 through 5/31 & is for new customers only. Discount does not include shipping. 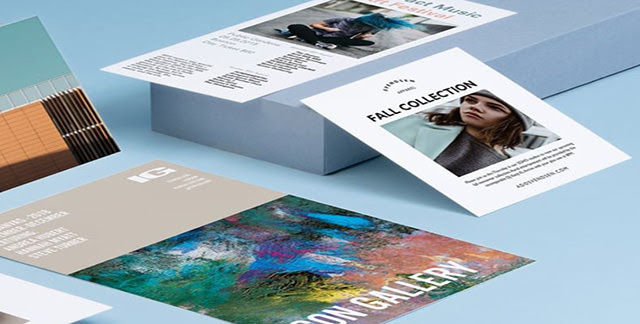 Moo Printing – New Papers and Sizes for Postcards and Flyers at 15% Off! Have your customers be their best with stocks that go from premium to extra-fancy. MOO’s new Super Postcards are super strong, super smooth, and super new! Get them, or any other postcard finish on one of their 5 new postcard sizes! MOO’s new Pearlescent Flyers are eye-catchingly shiny and built to last! Great for special events, your customers’ flyers can be seen across the room. Give your customers 15% off Postcards and Flyers Moo Printing with the code 9N95JX. Share away!